Finally, after weeks of checking for an update on its opening date, I finally have an answer! Kam's Roast is a world renowned restaurant hailing from Hong Kong. 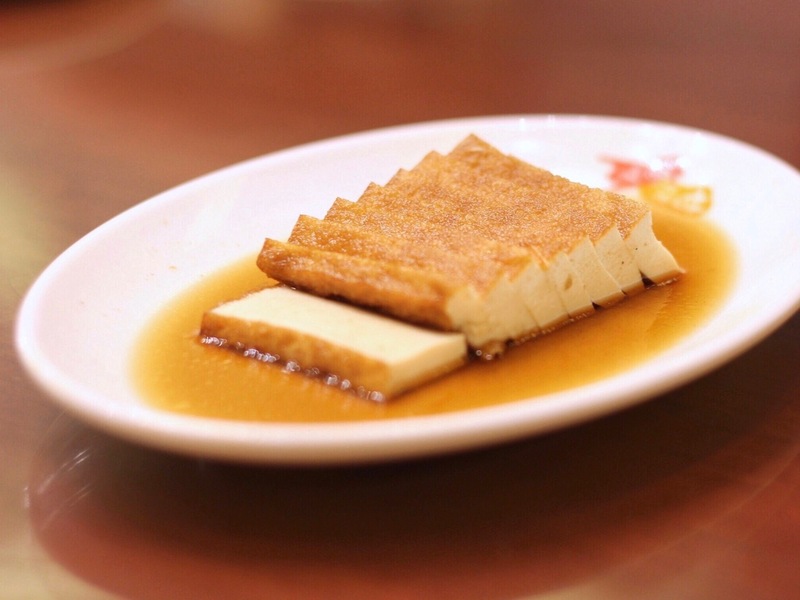 Founded by Hardy Kam and Robert Chua, two people with extensive background and knowledge about the food industry, this Michelin-starred restaurant is known for their old-but-gold roast dishes that people from all over the world travel to Hong Kong for. But this time around, Filipinos don't have to leave the country to have a taste of Kam's Roast as Foodee Global Concepts brings the internationally-acclaimed restaurant in Manila, and we were lucky enough to have a taste of what's to come. Soft tofu in a light, slightly sweet sauce. 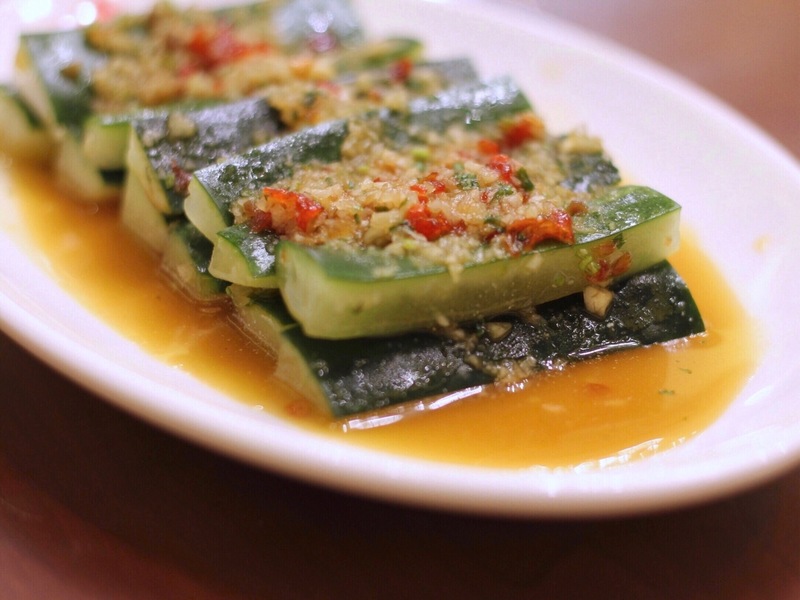 The marinated cucumber is a surprisingly simple yet delicious appetizer. I love cucumbers, and I love this version even more. The garlic, cilantro, and lime just gave the cucumbers that a more refreshing and exciting taste. 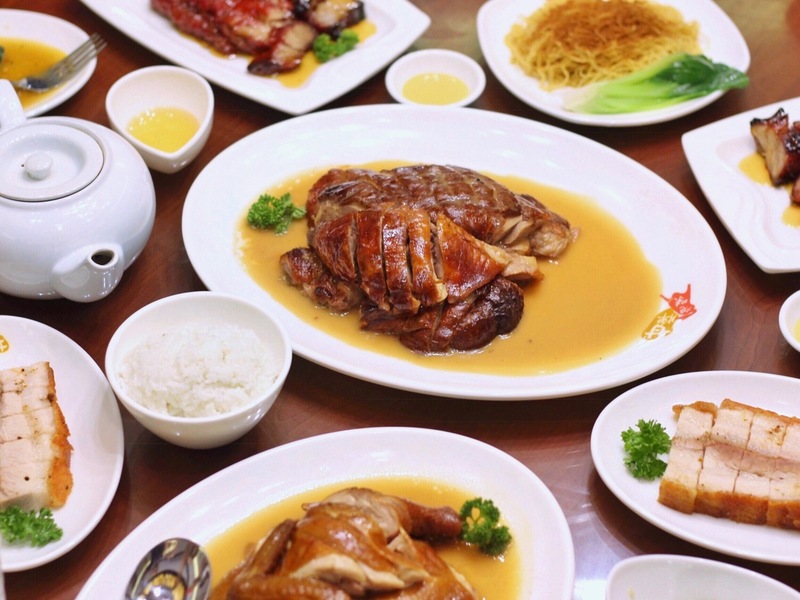 The roast duck, of course, is the center of attraction at Kam's. It's what I was really waiting for, and it didn't disappoint. 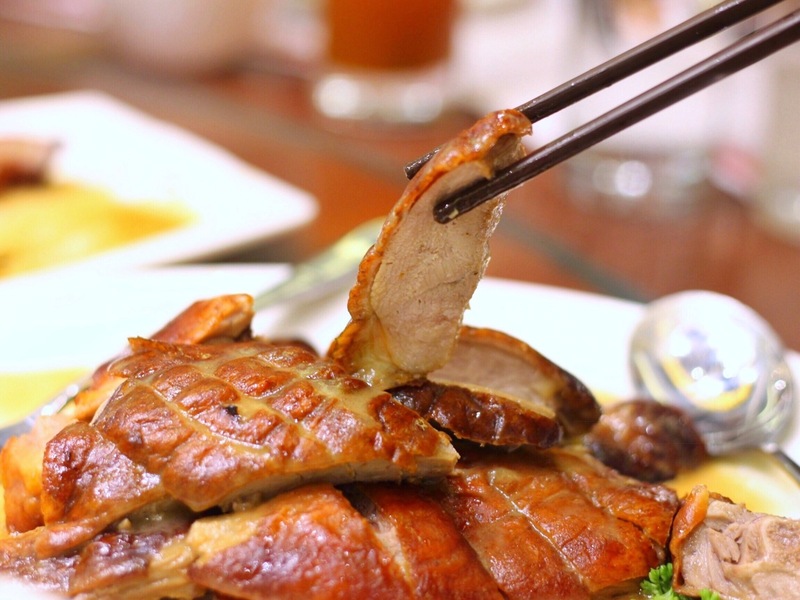 Like what I love about roast duck, the meat was tender, and the skin had a nice crisp. I'm not used to having the duck without the usual sauce, though. The soy chicken didn't have that much of an impact for me, but it's probably because I wasn't able to try it with the ginger scallion sauce (which I love pairing with soy chicken). 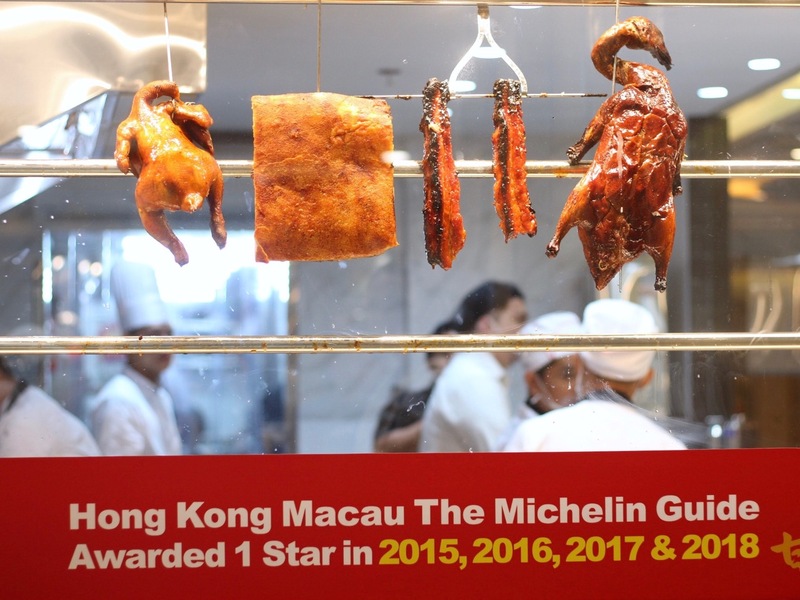 The char siu was something I thought was very familiar to me but sort of surprised me still. 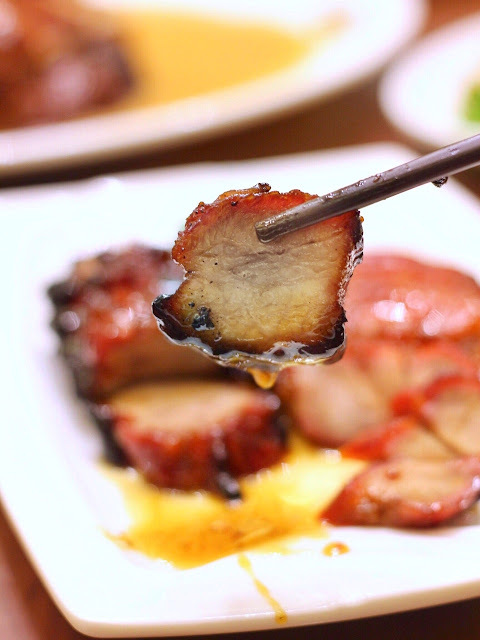 I normally have the regular char siu, but I was introduced to the toro char siu at Kam's. The toro had more fat in it instead of just the lean meat, making it a lot juicier and more tender compared to the regular one. 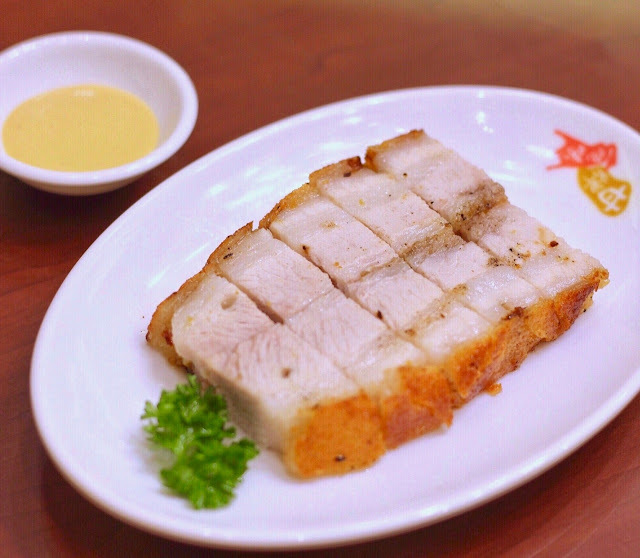 The crispy roast pork also tasted great: juicy and tender, although I would've had more to say about it if I remembered to use the mustard sauce, since we were told that it tastes so much better with it. 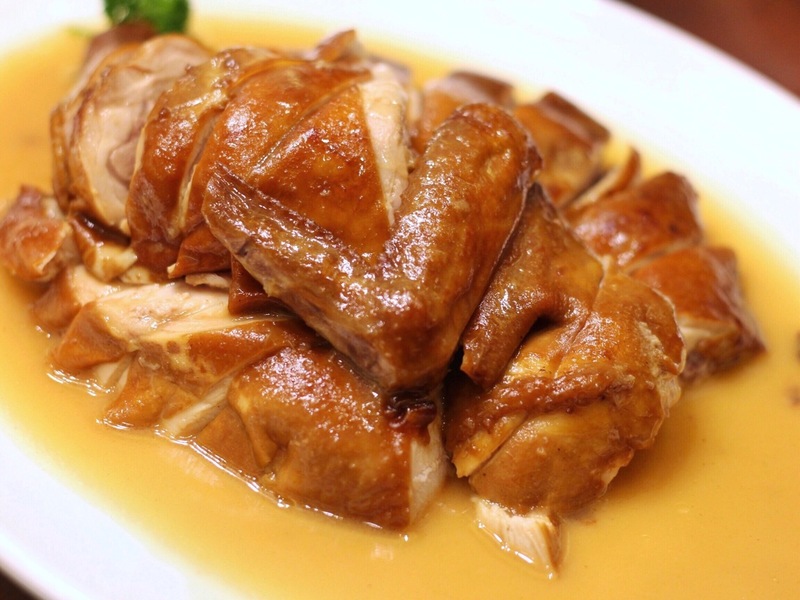 For those who are dining alone, Kam's Roast also offers roasts on rice. You can try a maximum of 3 roasts on top of your rice without having to pay so much! I can't wait to be back to have a second bite of all these roast meats! Kam's Roast was worth the drive from the South on a Friday morning, and I sure am willing to do it all over again. Kam's Roast will officially be open to customers this coming May 15 at SM Megamall's Fashion Hall!